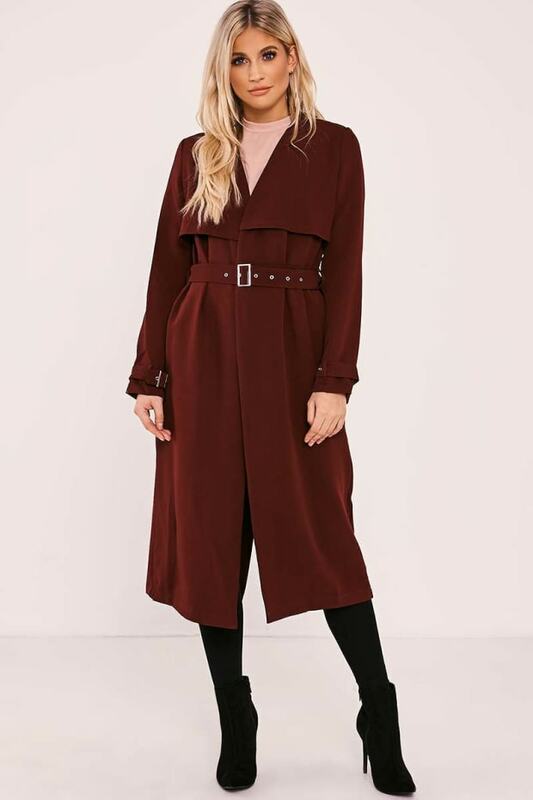 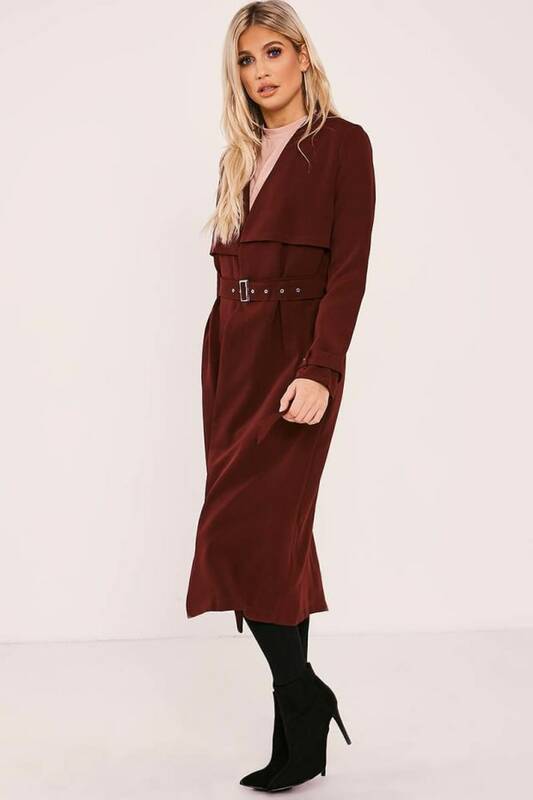 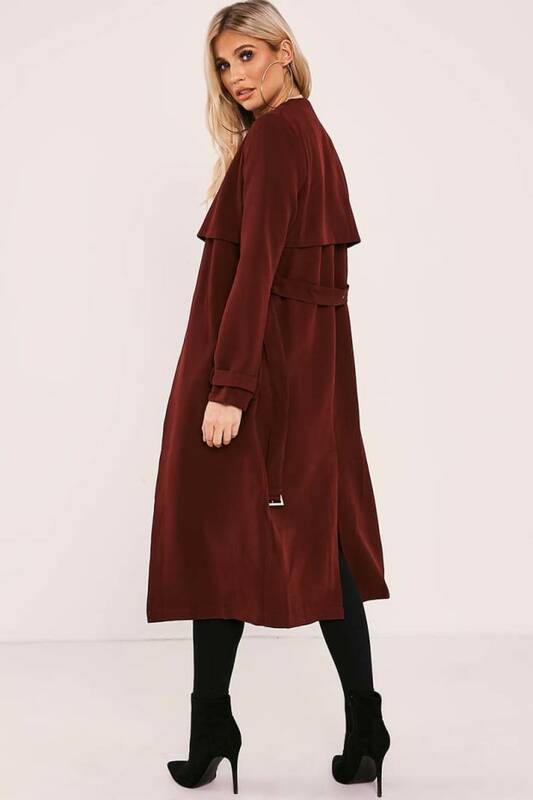 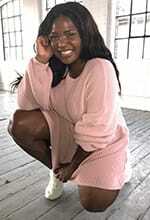 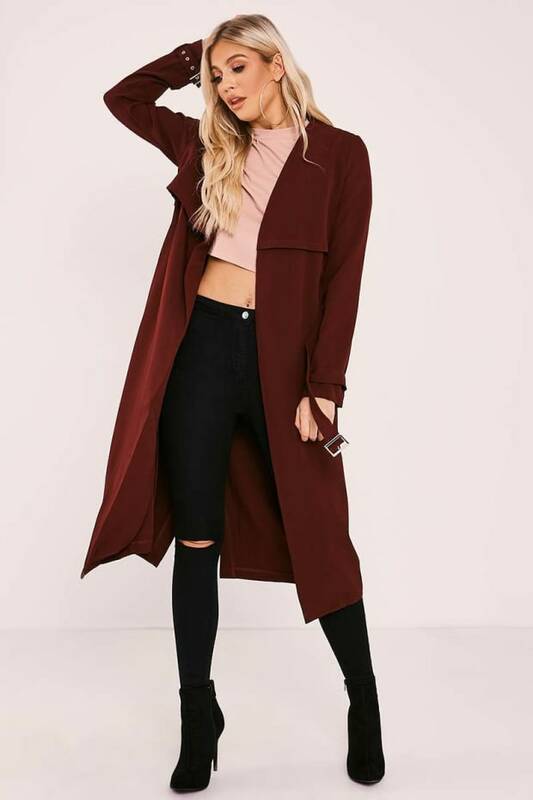 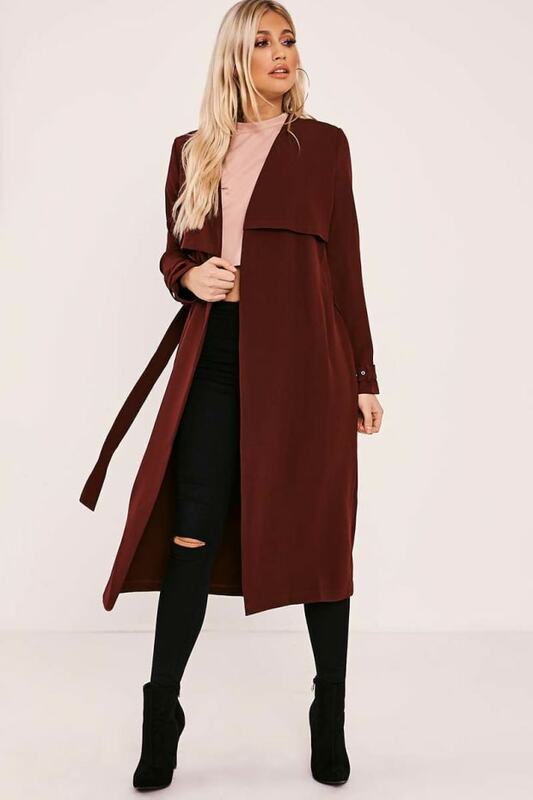 Perfect for all occasions, this beaut burgundy duster jacket is a total staple piece this season. 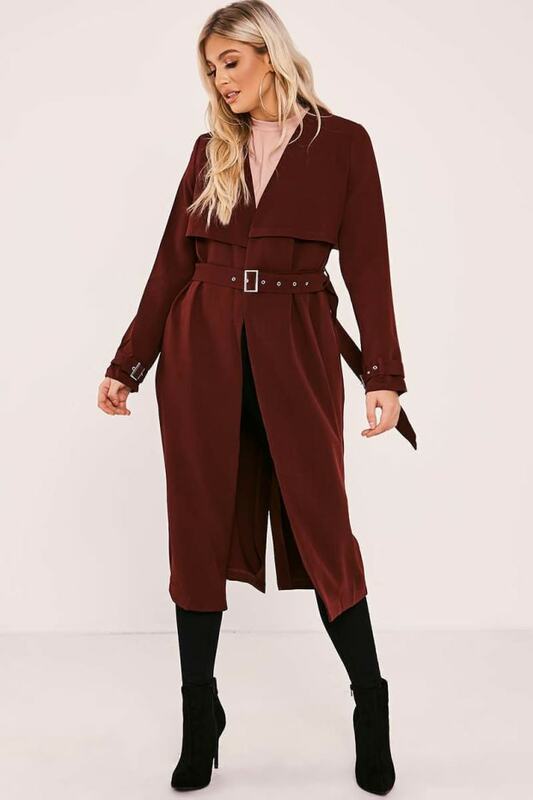 Featuring long sleeves and belt tie waist, this jacket is the one we are totally obsessing over! 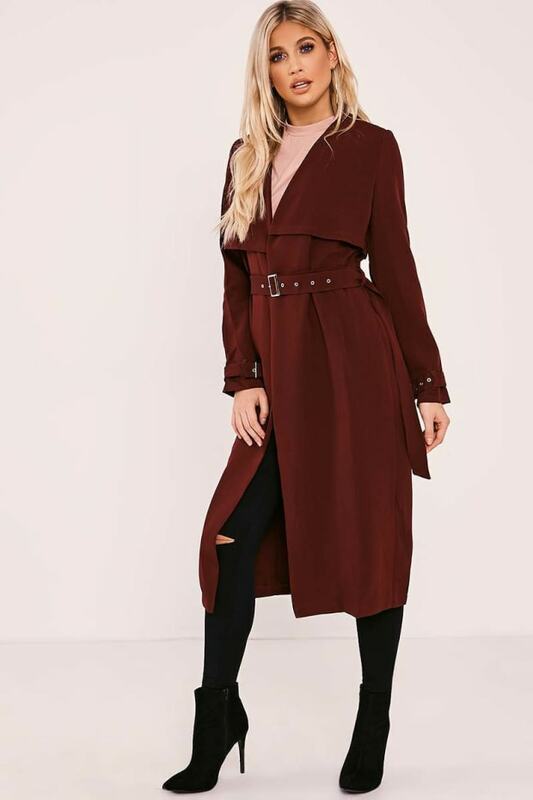 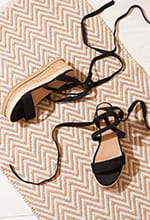 Team with skinny jeans and heeled boots for a perfect on the go style.